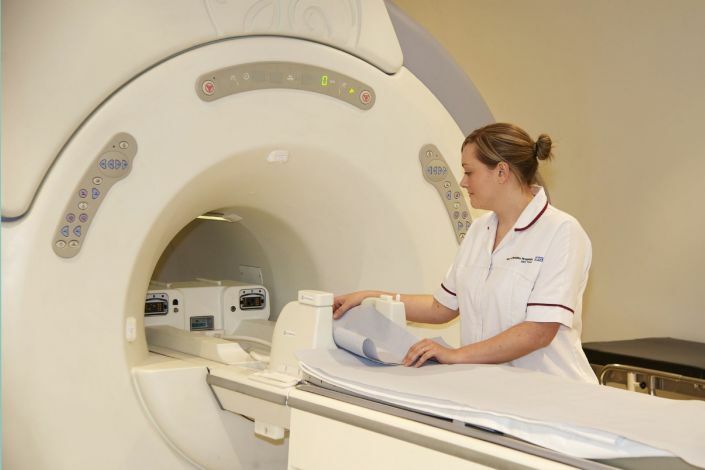 Diagnostic imaging is a core serviceat the trust playing an extensive role in the diagnosis and treatment of illness and also the identification of skeletal abnormalities. 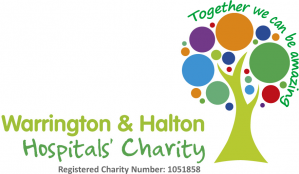 We have excellent radiology departments at Warrington Hospital, Halton General Hospital and the Cheshire and Merseyside Treatment Centre. Diagnostic Radiographers - employ a range of techniques to produce high quality images to diagnose an injury or disease. They are responsible for providing safe and accurate imaging examinations and often also the resultant report. Radiologist – is a doctor (consultant) who specialises in interpreting diagnostic images such as x-rays and scans and performing certain types of investigation or treatment that rely on imaging techniques. Radiology Department Assistants, porters and a range of administration staff are also incredibly important to the organisation of the radiology department. We use a PACS. A Picture Archiving and Communication System enables images acquired within the Radiology department to be stored electronically and viewed by clinicians across the trust on each of our sites. This means that your images are available where and when the need to be for each of your appointments, or when you are staying on one of our wards. Almost instant availability of your previous imaging available for all your appointments and inpatient stays. Reduced waiting times for results, with the ability of prioritising urgent results. Fewer wasted appointments and operations postponed due to non-availability of images. Lost or poor quality images are rare due to the advanced processing techniques and storage mechanisms/availability. The need for repeat images is reduced and therefore you benefit from a lower radiation dose. Potentially quicker discharge from hospital and better care planning resulting from easier access to images and test results. Our current PACS enables sharing of images outside of the Trust. This means that when needed, we can access your previous digital images to improve your care. For example, it would allow an A&E department to access a specialist opinion from anywhere in the region and in due course any acute trust in England as well as primary care and community settings. All of this allows for a better patient outcome and experience. Want to learn more about Radiography as a career? We see a range of patients from GP surgeries, the Accident and Emergency department, hospital clinics and in-patient wards.